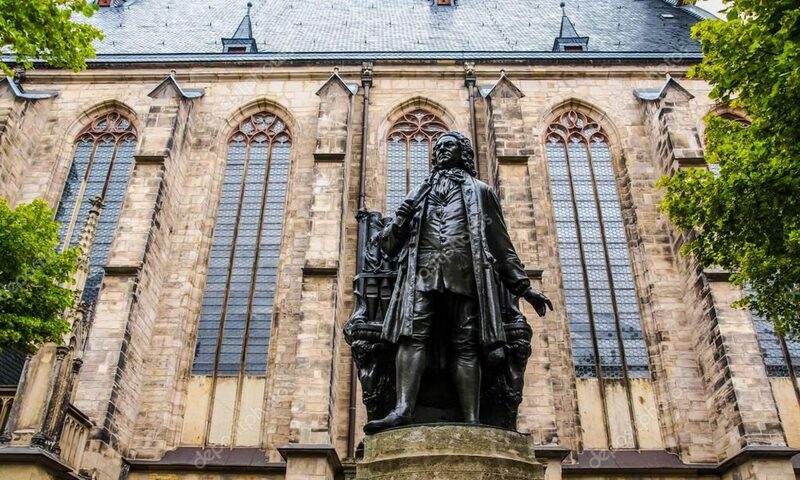 We invite you to join the Bach Ensemble of St. Thomas and vocal soloists under Dr. Carlton Monroe for another evening exploring worship through lens of the incredible music of J. S. Bach. We can’t wait to share more timeless music, today! Learn more about the music being performed at our new Pre-Vespers Lectures at 4:30pm preceding each service, led by Xavier University’s Prof. Douglas Easterling. Vocal Masterclass – March 2, 3:00 p.m.